Some bikes make their own introduction. Honda's Fury has no problem letting everyone know you have arrived. This bike demands attention. And gets it. Long, lean and mean, stretching nearly six feet from axle to axle, this is an outrageous testimony to the builder’s art. 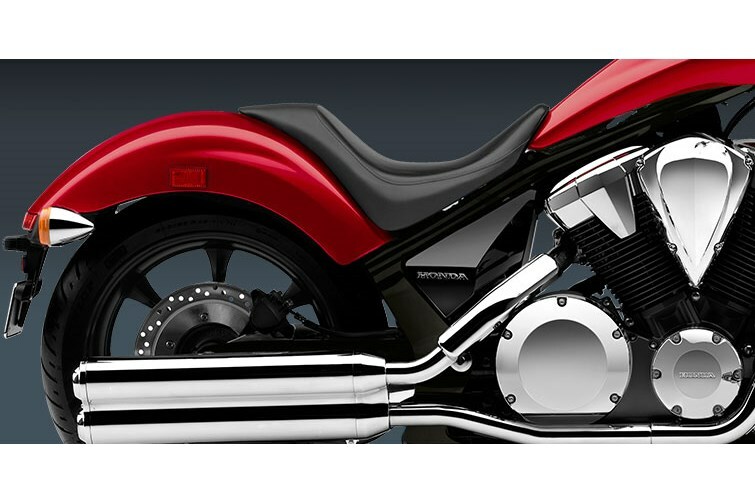 But this bike is more than a looker. 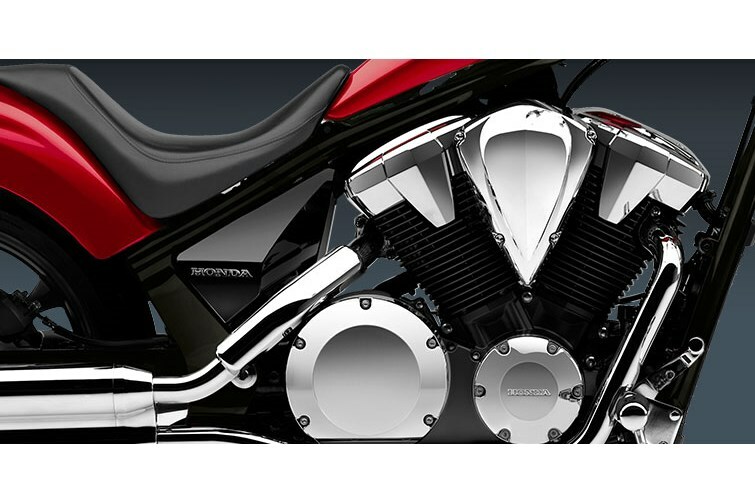 Just check out the power and sound coming from its big 1312cc V-twin. When it comes to the Fury, you get it all. Beauty and brawn. 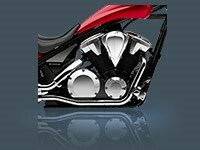 The Fury’s 1312cc, 52° brute V-Twin engine puts out heaps of power and torque. There’s a reason why this engine is a lot of people’s all-time favorite. 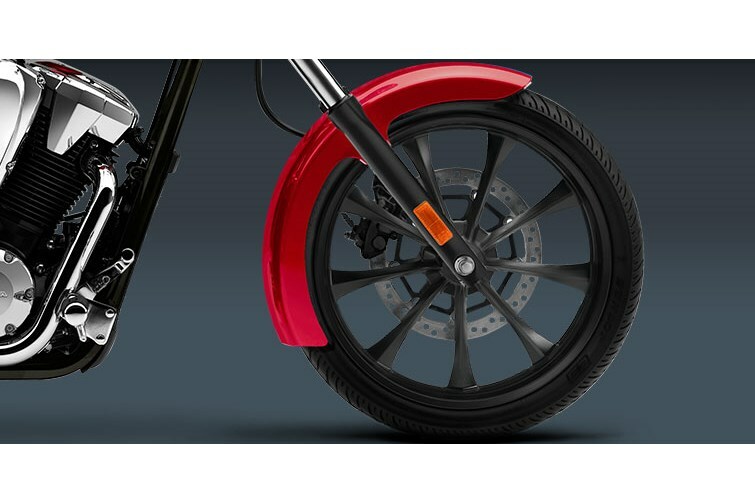 Take the Fury’s custom design even further with our line of Honda Accessories and make this sleek machine even more unique. Part of the Fury’s lean look is its solo seat. But when something looks this good, people will want in. 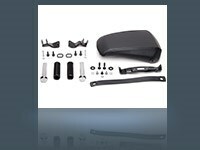 The Accessory Passenger Seat & Peg Kit provide comfortable seating, footpegs, grab strap, and all the hardware you’ll need to share your new ride. Meets current EPA standards. California version meets current California Air Resources Board (CARB) standards and may differ slightly due to emissions equipment. 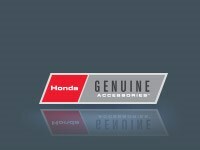 Unlimited-mileage limited warranty; extended coverage available with a Honda Protection Plan. *Miles per gallon values are calculated estimates of fuel consumed during laboratory exhaust emissions tests specified by the EPA, not during on road riding. Use for comparison purposes only. Your actual mileage will vary depending on how you ride and maintain your vehicle, weather, road conditions, tire pressure, cargo and accessories, rider and passenger weight, and other factors.